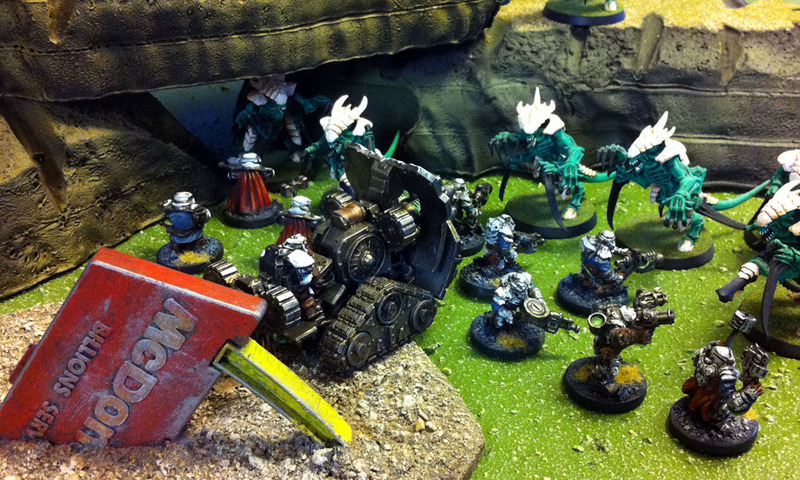 So I hear you like Space Dwarves… Mantic has something you need to see. 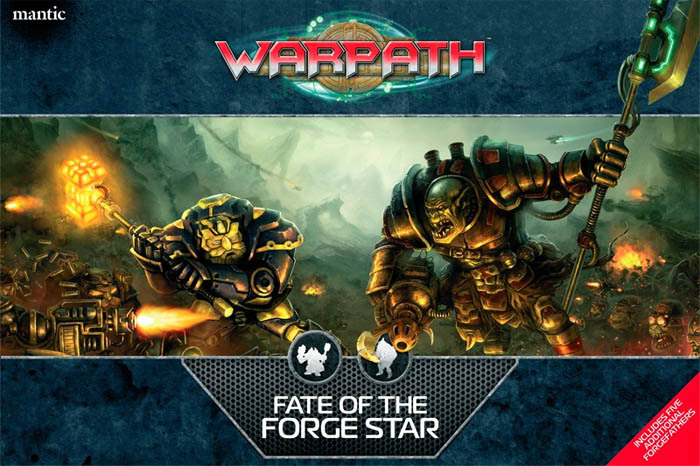 The Forge Fathers are under the microscope with a new two-player starter for Warpath! 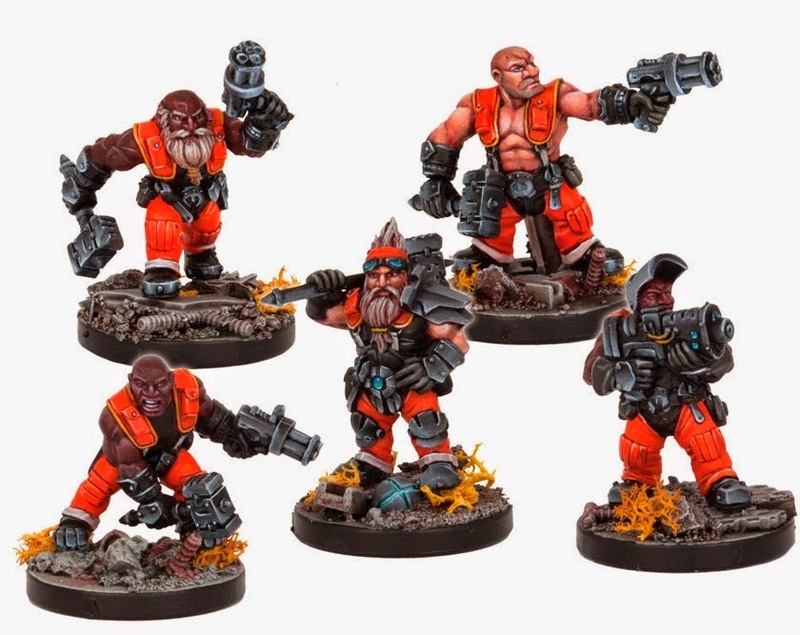 Take a look at Mantic’s monster sized starter set for Warpath, staring the Enforcers & Forge Fathers. 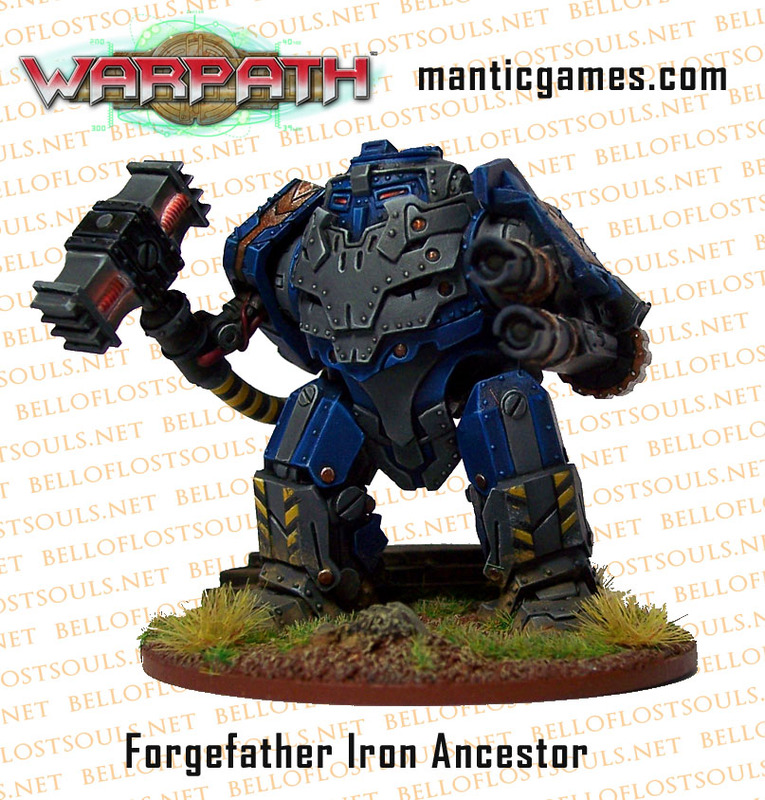 Let’s take a look at some of the Forge Father miniatures available for Warpath, Firefight, and Deadzone! 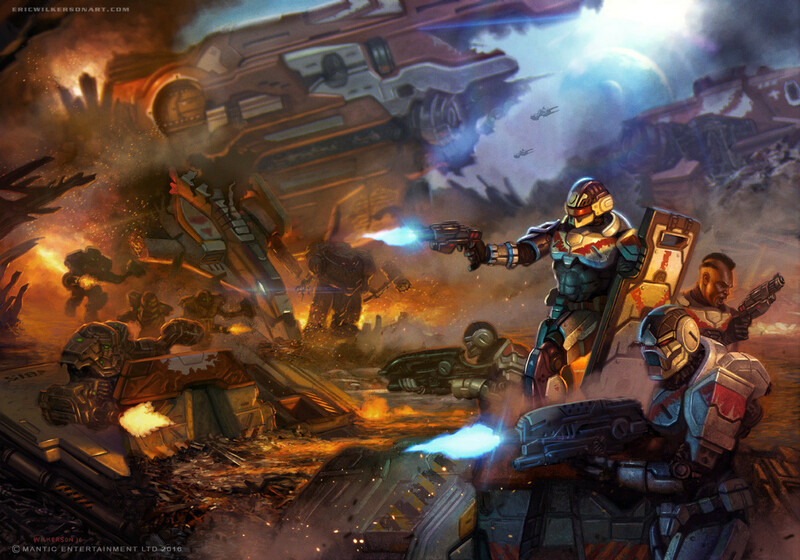 This great new set can be used for Warpath, Deadzone, and Firefight. These dwarves live for combat – and they’re a must for all Forge Father armies. 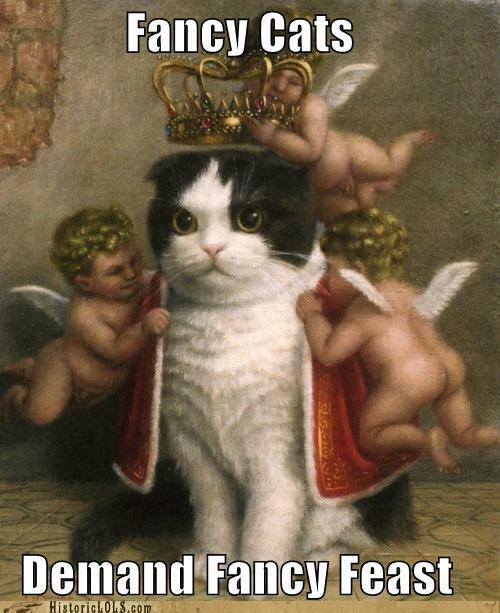 This one’s almost too easy… Caption contest GO! Enjoy. If you have an awesome wargames shot you think would make a great BoLS pic of the day, email us. We love spectacle and characterful shots so lets see what you budding photographers can do! Warhammer 40k, Fantasy, Warmachine/Hordes, Mantic & Flames of War shots are welcome. Goatboy’s Model Review – Warpath Heroes! 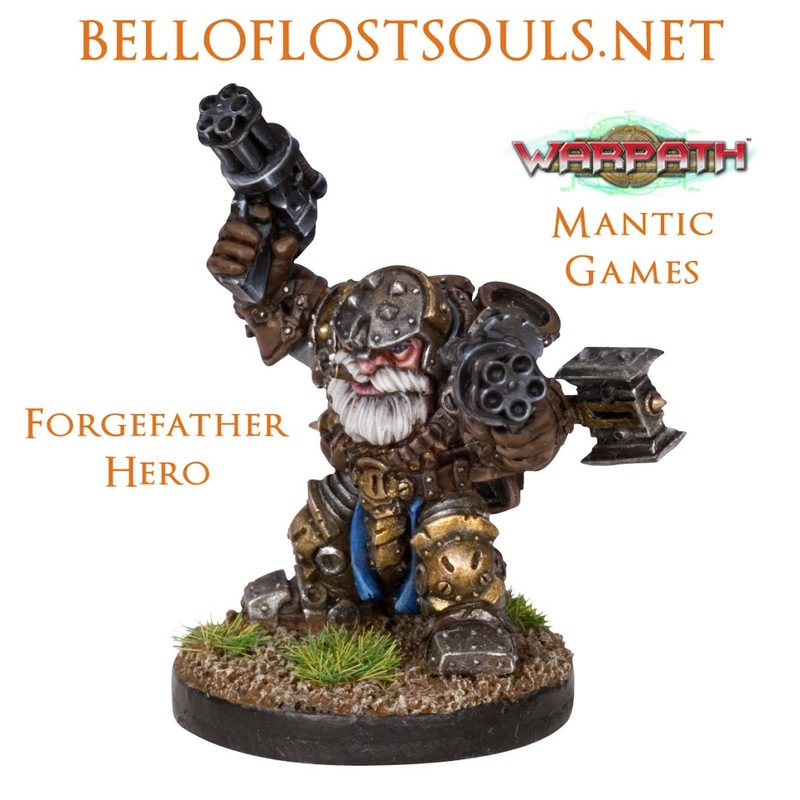 Goatboy Model Review – Mantic’s Forge Fathers!